148 W. Carmel Valley Rd. 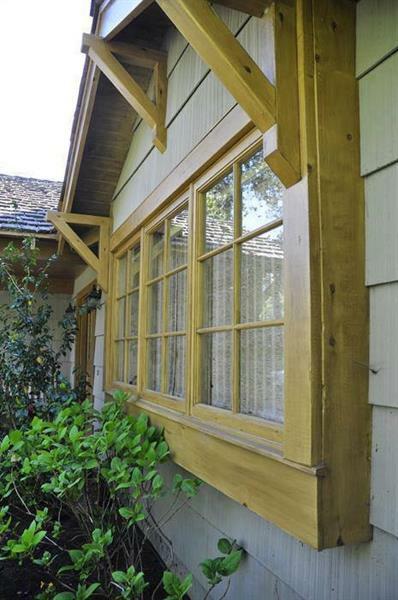 Jon Stuefloten Restoration Painting offers a wide range of painting and restoration services. 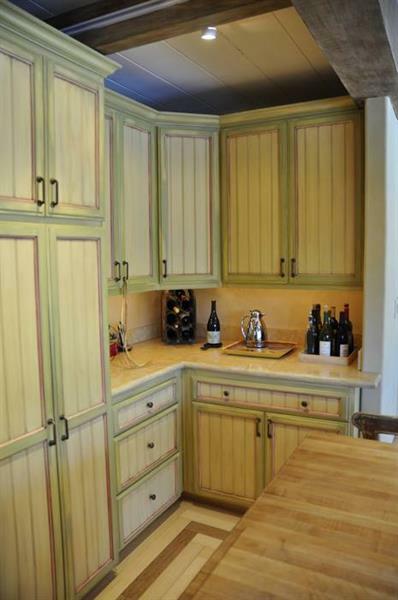 Stuefloten specializes in labor intensive Old World techniques that include lime washing, intricate faux finishing and custom color mixing. From an early age, Stuefloten became fascinated with design and painting through his father who helped Hugh Comstock build Carmel’s trademark cottages. 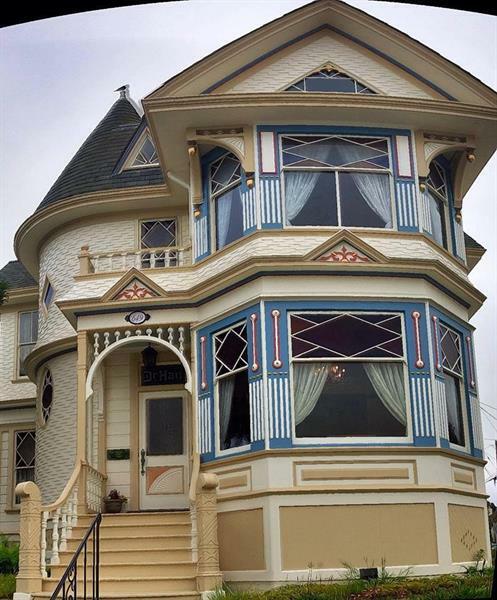 As a painter specializing in historic restoration and recently awarded the Fine Painters of Europe prestigious Certified Painter, Stuefloten has put his mark on several high profile local projects. 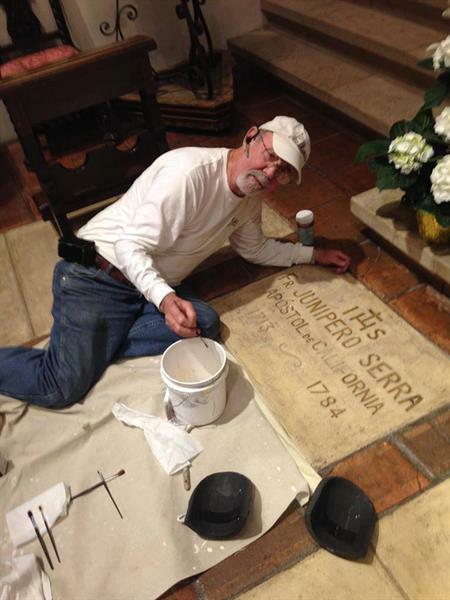 He has been tasked with the interior restoration for Crespi Hall at the Carmel Mission, a building which has been in continuous use since 1797. The goal of this restoration is to update the image of the Hall from the 18th Century to the 21st Century without anyone realizing the difference. 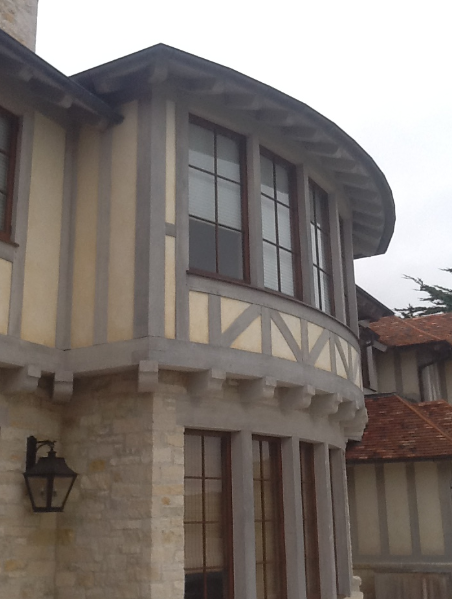 Because of his great success with other high profile historical landmarks, Stuefloten was recently commissioned as the painter for two important local restoration projects: Point Sur Lighthouse in Big Sur and Point Pinos Lighthouse in Pacific Grove. Stuefloten learned his craft in the 1950’s before latex and high tech painting tools. He still uses old world techniques to restore and create the highest quality projects. 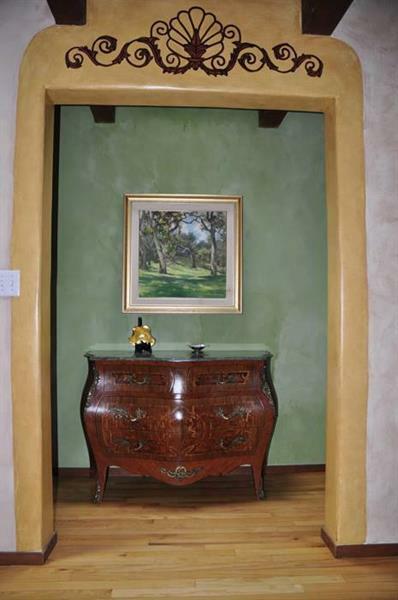 Jon Stuefloten Restoration Painting has been serving the Monterey Peninsula and surrounding areas since 1993. Fully licensed, bonded and insured.